This section contains those of my programs which were translated to English. All of them were initially developed for my own needs. For this reason these programs are free. The application Total Recall! is designed to remind you of birthdays as well as other events. 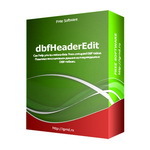 The software dbfHeaderEdit is designed to view and modify headers of DBF-files. 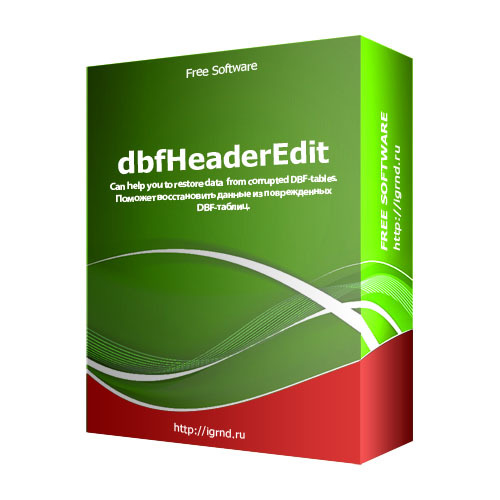 Editing of DBF headers in some cases can help you to recover data from corrupted tables. Usually, to repair corrupted DBF header you have to know the structure of DBF-table and its header as well as the used codes. The dbfHeaderEdit gives you all necessary information in a very plain form, so you can repair table in a few clicks. 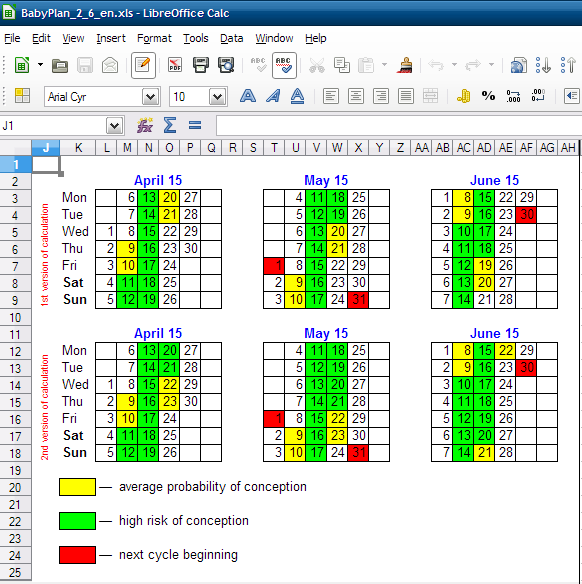 BabyPlan is intended for forecasting of the dates with low, average or high probability of conception as well as forecasting of the beginnings of menstruations. 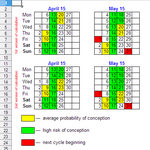 The results of the forecast can be used for childbirth planning as well as for contraception. Though there are some similar software, only "BabyPlan" uses cumulative statistical data to give the most reliable results.